In front of Beach House Aruba Apartments is the Caribbean Ocean. You picked the right spot if you like to enjoy water-sports. 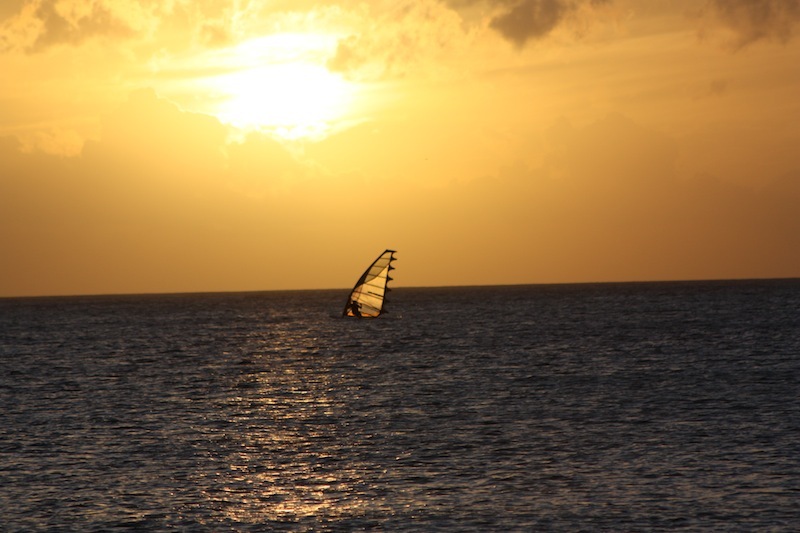 you can go Windsurfing, Kiting and Snorkeling in front of Beach House Aruba Apartments. 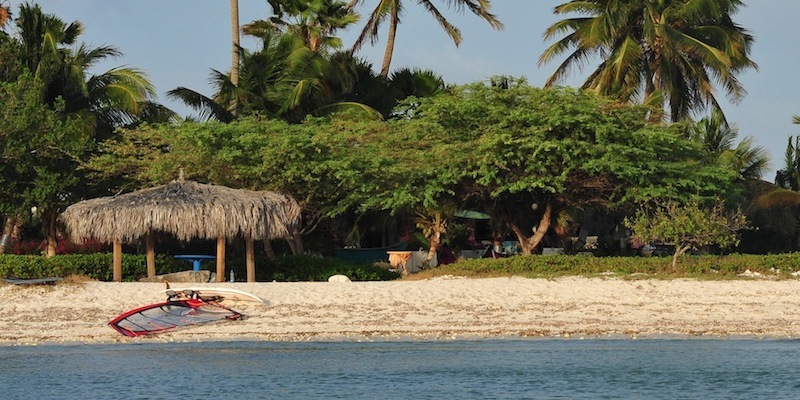 The Fisherman’s huts (at the end of Palm Beach and only 150 meters from Beach House Aruba) is the ideal Windsurfing and Kite-surfing spot for beginners because it’s safe and waist deep. It is a beautiful white sand beach with a great stretch of shallow water and plenty of wind. Advanced surfers can go planing and stunting easily in the flat open water. 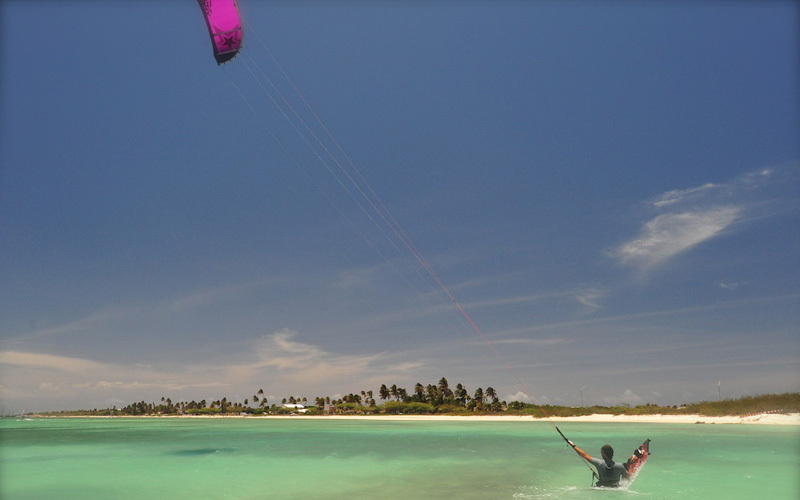 The year round wind and warm shallow waters at Fisherman’s Huts makes Aruba a pristine spot to learn kitesurfing. You can rent your equipment and also head out to a more advanced spot such as Boca Grandi. www.aruba-active-vacations.com are located at the Fisherman’s Huts and they rent equipment and give Wind-surfing and Kite-surfing lessons at every level. They are directly located across the street from Beach House Aruba. As you’re staying with us you get a discount. 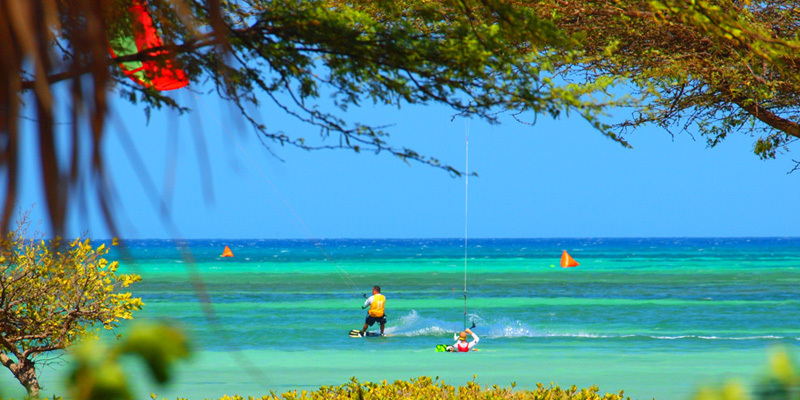 Aruba is a popular windsurf and kite destination. Aruba is blessed with warm, crystal-clear water that rarely drops below 24 °C (75 °F) and the high-wind season is the longest in the Caribbean: the average wind speed, year-round, is about 20 knots. The average wind speeds are 20 to 30 knots in May, June and July. From December through April, they drop a little to 15 to 20 knots, and from August through November they range from 10 to 18 knots. 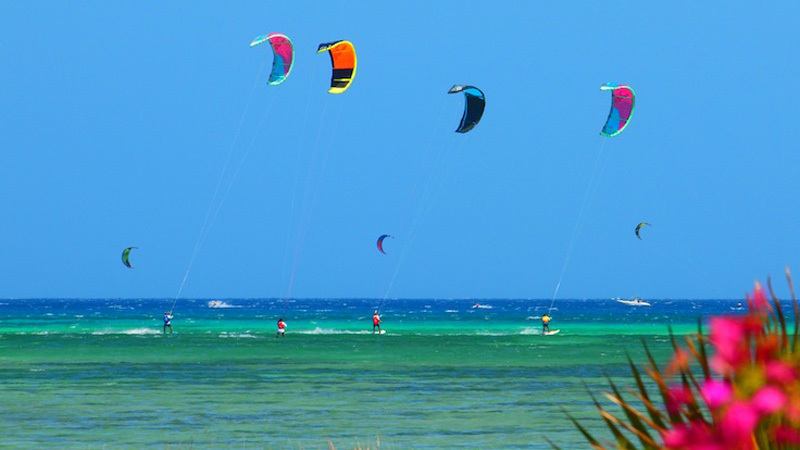 Every year in June, Aruba hosts the Hi-Winds windsurfing and kitesurfing tournaments.You’ll get 10% discount at Beach House Aruba if you’re competing. We also suggest you to go snorkel at the underwater paradise Arashi at only half a mile away and we can provide you (for free) with all the necessary snorkeling gear for free. If your family would like to take a boat trip you can hop on any excursion or rent a boat at Palm Beach at 10 minutes walking distance.